We have released a specially commissioned time-lapse project. 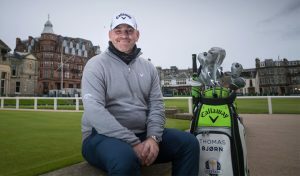 It highlights the daily efforts of the greenkeeping team at the Old Course. 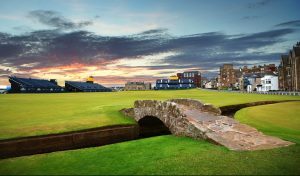 St Andrews Links will celebrate a major milestone on 4 October with the 250th anniversary of 18 holes at the Old Course. In order to celebrate the 250th anniversary we have released a specially commissioned time-lapse project. 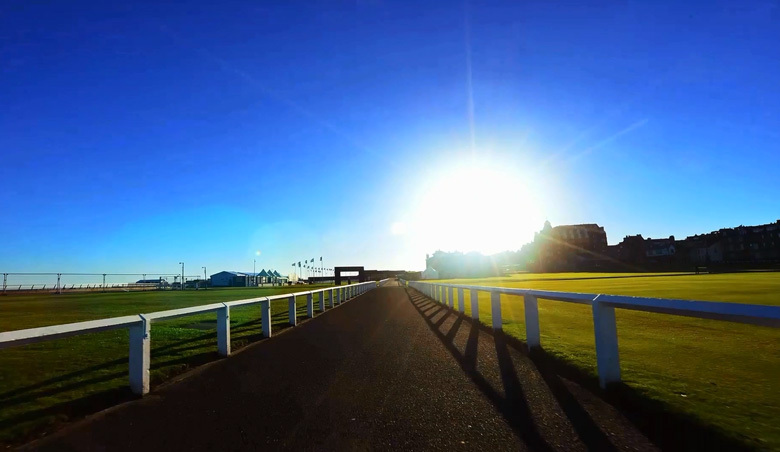 It highlights the daily efforts of the greenkeeping team at the Old Course ahead of a day at the Alfred Dunhill Links Championship.